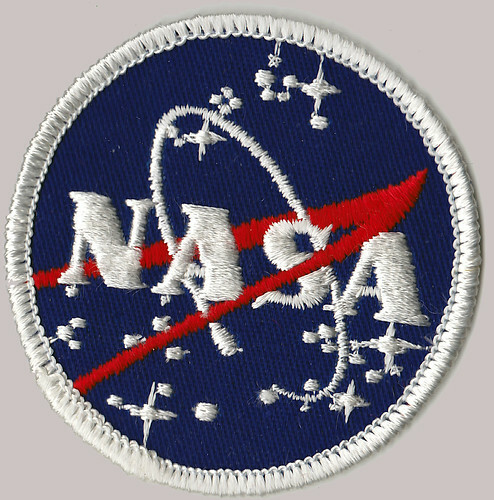 When I was a kid my grandmother would give me a new NASA badge/patch on birthdays and holidays. I thought they were cool 30 years ago and feel the same today. My mom found them recently and re-gifted them to me on my 40th birthday earlier this year. In light of NASA’s recent accomplishment of landing another unmanned spacecraft on Mars, I thought I’d share my small pieces of NASA history. I’m almost inclined to buy a jean jacket so I can wear them with pride. Then again, maybe they are cool enough just on their own.